Look at all this new goodness Teresa Collins has coming out!!! I am thrilled with the new TC Mega Runner from Xyron! It is sure to be an adhesive favorite!!! AND OH...the new lines she has designed! I am in love with them all...First, there is Tell your Story! It is so fun, the colors, the designs, the butterflies!!!! Love it. Second, Vintage Finds...this line left me speechless. It is filled with vintage goodness and I LOVE LOVE LOVE the color palette. Last but not least, Christmas Cottage...it is a sophisticated Christmas the is so classy and the perfect traditional color palette! Love it. Oh...and just wait until you see all the new things she has done for embellishments! You will be amazed. They are so good you will have to have one of all! I know I am going to be stocking up for sure. Ack...cannot wait until these collections hit the shelves!!! 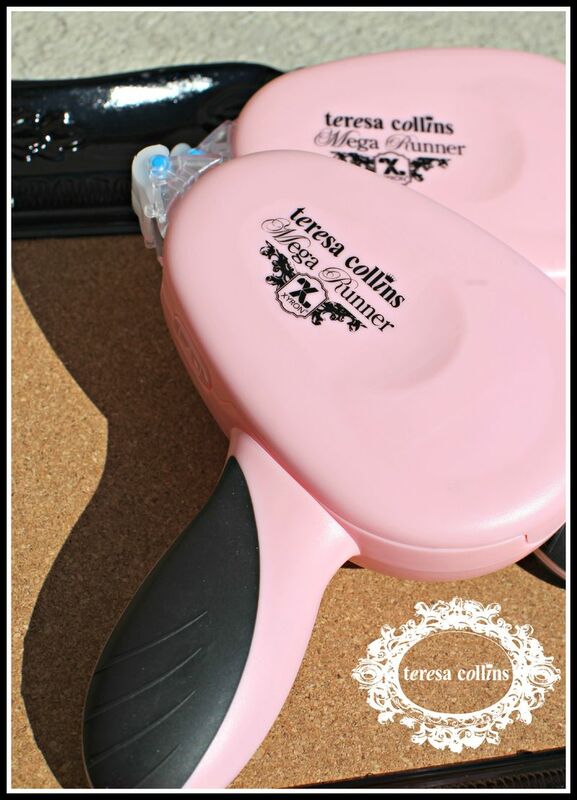 Check out Teresa's blog...she is even doing a giveaway!